McDonald’s is rolling out a new take on the Dollar Menu in January. Analysts say the new Dollar Menu could spell disaster for fast-food rivals like Wendy’s, Jack in the Box, and Burger King. 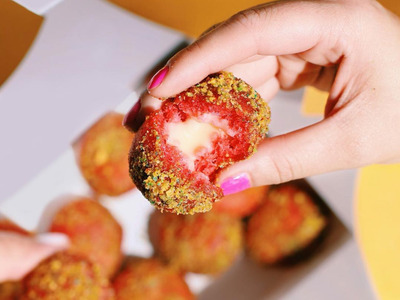 Chains including Jack in the Box and Taco Bell have already announced new dollar menu efforts of their own as they gear up for a fast-food price war. 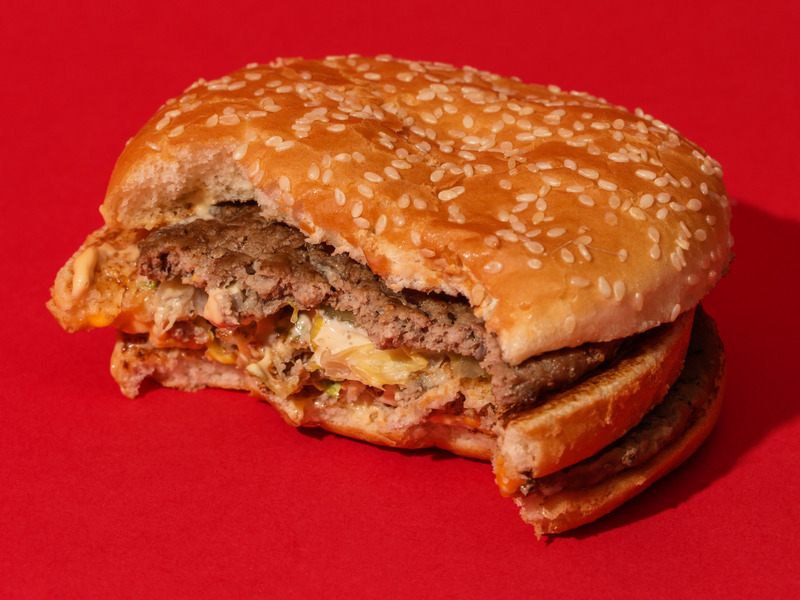 McDonald’s new Dollar Menu is bad news for fast-food rivals. The chain’s upcoming value menu could boost McDonald’s sales by 2% – putting significant pressure on competitors, according to Credit Suisse analyst Jason West. West estimates the value menu will result in 0.4% “sales risk” for the average fast-food chain, according to a note sent to investors on Tuesday. The chain represents a whopping 20% market share of the fast-food industry, generating roughly $US36 billion in US system sales. A 1% increase in McDonald’s sales means a 0.2% sales slip for the rest of the fast-food industry, assuming no growth in the sales base. McDonald’s is rolling out the new value menu on January 4, with deals at three price points. 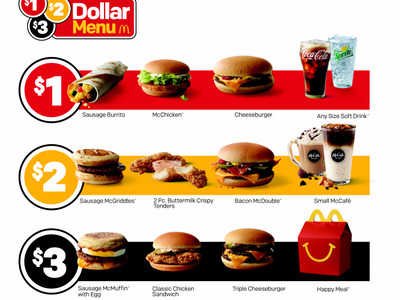 The “$US1, $US2, $US3 menu” will result in a roughly 15% price reduction across the chain’s the full menu. Analysts are anticipating that the new value menu will hit burger rivals including Wendy’s, Burger King, Jack in the Box, and Sonic especially hard. “McDonald’s is such a big part of the industry that when they are doing well like they are currently, it is difficult for other burger [quick-service restaurant] chains to drive solid sales growth,” Brian Yarbrough, a senior consumer analyst at Edward Jones, told Business Insider. Fast-food rivals are aggressively gearing up for a price war for the ages in response to McDonald’s new Dollar Menu. “We’re all fighting this fight, and I don’t think it’s going to slow down,” Jack in the Box’s executive brand president, Frances Allen, told Business Insider. According to Allan, 2018 will be “no less of a war” to win over value-centric customers than continuing fast-food battles to win over customers in a competitive environment. Jack in the Box is rolling out new advertising to appeal to budget shoppers, focused on the $US1 and $US5 price points. Allan argues that the chain is primed to hold its own against McDonald’s due to its “premium” products and creative, extensive menu – from burgers to tacos. Taco Bell is similarly doubling down on its own dollar menu, going head-to-head with McDonald’s new value menu. The chain announced earlier in December it is expanding its dollar menu with plans to roll out 20 $US1 limited-time offerings throughout 2018, in addition to the 20 $US1 permanent menu items.